Can't wait for Christmas even though its only Halloween? 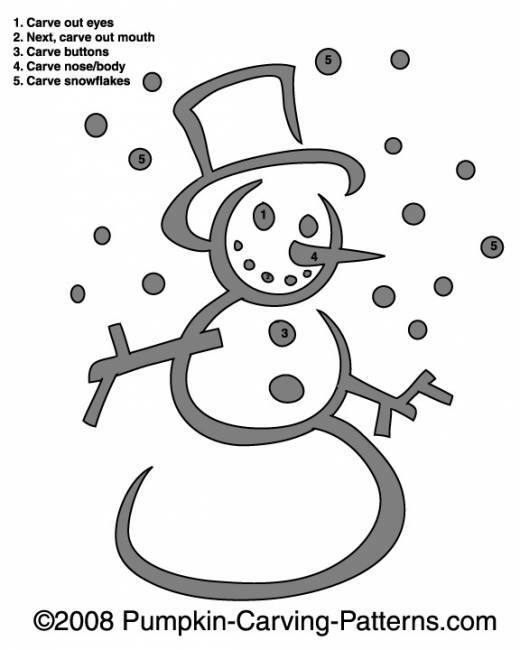 Try carving your pumpkin this holiday with a festive Frosty the Snowman! That way you can combine two wonderful holidays into one!